Over the past year we have seen tremendous progress in many areas relating to quantum computing – from hardware and systems, to software tools, to applications, and to an increasingly diverse set of users. 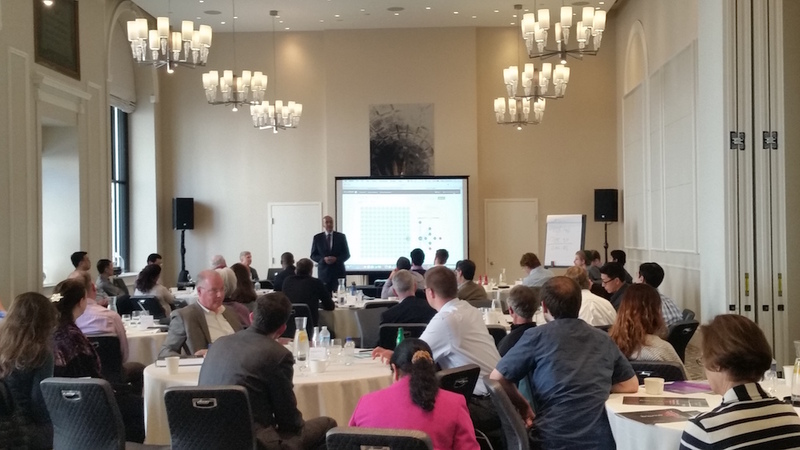 To discuss what’s new and how these systems are being used, we held our annual quantum computing seminars in the Washington DC area. If you missed the seminar you can download the slides here. If you want to be on our mailing list for future event, fill out the Contact Us form.